Local tour company in Tarcoles. 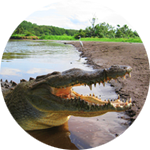 Mangrove River tours to see crocodiles, birds, and more. 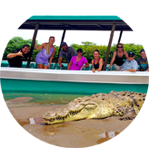 See an abundance of American crocodiles, from babies up to 17 feet long! 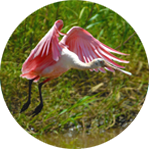 Observe up to 50 different kinds of birds in one tour – a bird lovers paradise! 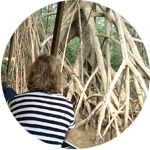 Cruise through dense mangrove forest canals and admire this protected ecosystem! 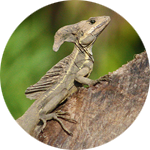 See large green iguanas and even lizards that run on water! 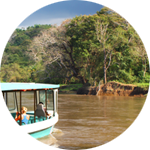 Enjoy views of the tropical rainforest and surrounding mountains of Carara National Park! 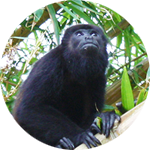 Spot other jungle wildlife such as monkeys, snakes, raccoons, anteaters and more! Capture stunning photos and video as you have an up-close experience with nature!